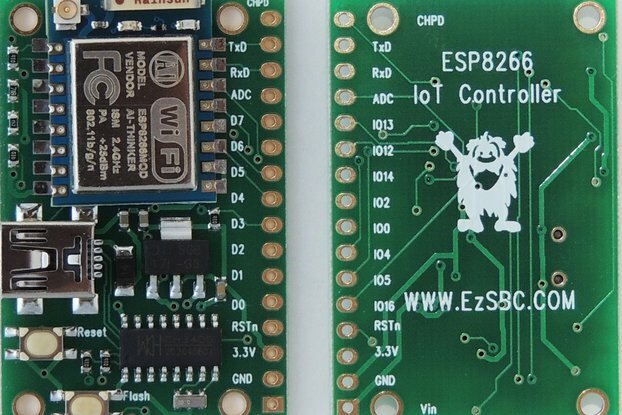 A device that can transform your ordinary doorbell into a "smart" wifi doorbell. 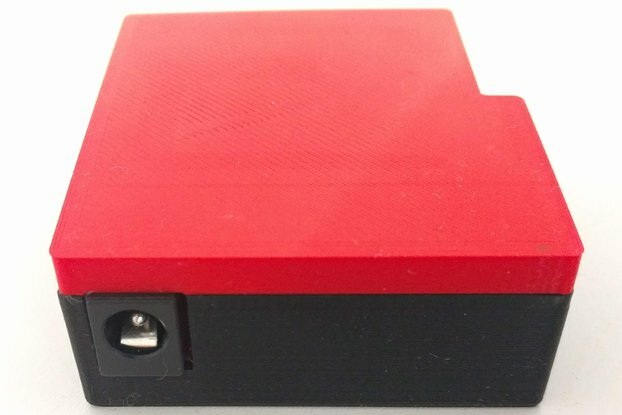 The Doorbell Modernizr is a device that can transform your ordinary doorbell into a "smart" wifi connected doorbell. Whenever someone presses your doorbell, the Doorbell Modernizr can send a signal to your home automation system (currently supported: Home assistant, Domoticz and Openhab). With this signal you can create automations to, for instance, send a notification to your phone, take a snapshot with a camera, or anything else you can think of. The inspiration for this device came from the Home assistant community, especially from the circuit thought out by user TisGoud, available in the documentation link below. 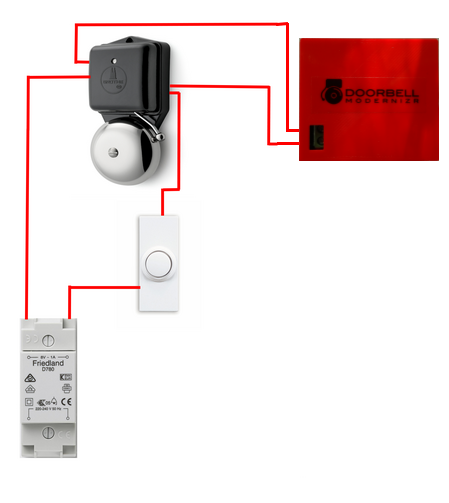 Most doorbell transformers use AC, so it doesn't mater how you connect the wires of the doorbell to the board, there are however some cases in which the doorbell does use DC. In that case you need to make sure the + wire of the doorbell is connected to the left side of the screw terminal and the - to the right side. 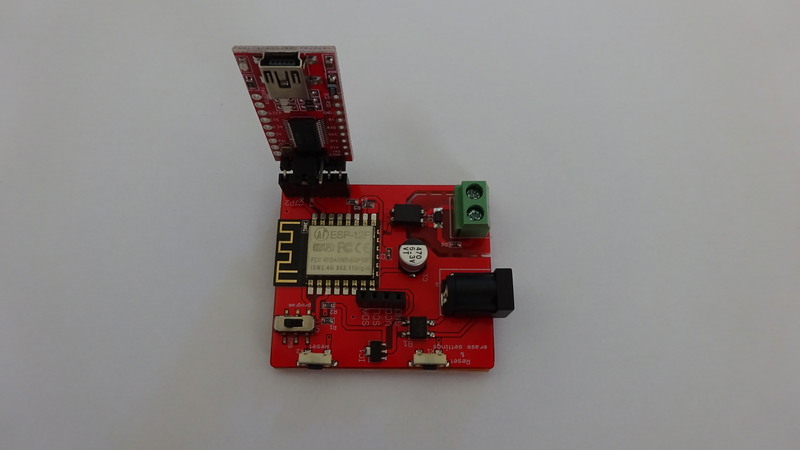 The Doorbell Modernizr is based upon the popular ESP8266 microprocessor. If you like, you can program it yourself with your own software, for instance with the Arduino IDE. 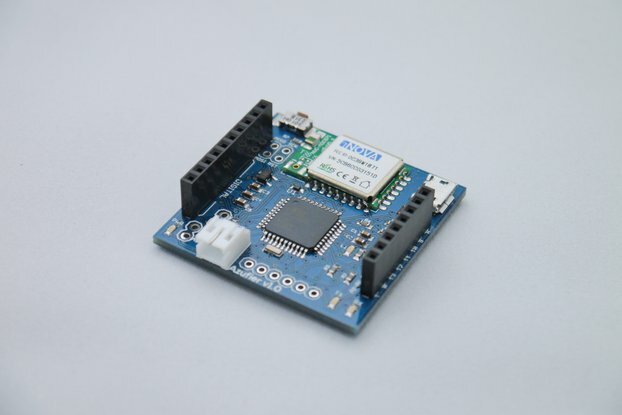 To program the module, you need an FTDI module to program it through USB. There’s a header on the board to plug the module into. On the board you can find a small “program” switch. 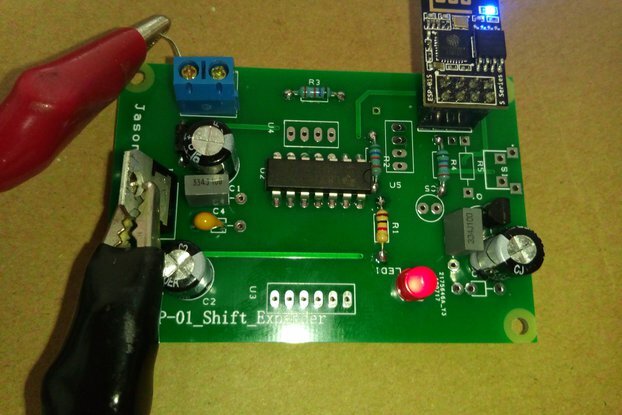 To program the module, plug in the FTDI module, set the switch to “on” and apply power. If you click on "source code" at the bottom of this page, you'll find a sample where the board is used to send on/off mqtt messages to home assistant. Put it parallel to my bell, added Wifi + MQTT config via webinterface. Home Assistant sends me a push message to the phone and blinks my Hue lights. I orderd the assembled version, works as advertised. Fast shipping, great build quality I am very happy! I ordered this board to automate my doorbell and I really like the quality of the board. At first, Erik sent me the wrong board and left me a message. So I returned the board and got the right one a day later. Fast shipping, great build quality and good communication with the seller! Erik is a great guy! Fast shipping of the product, all well packaged in anti-static bags. Everything was well documented and I could easily solder it together. Because of my lack of knowledge I have asked Erik for help and he has helped me further. I am very happy! Great guy, great product! Thanks!